Distracted Driving - It's Not Just a Law | Scott Richards Insurance, Inc. Distracted Driving–you hear this term all the time. You see it on the roads. And Washington State passed a law against it. Distracted driving is any activity that could divert your attention away from the main task of driving, according to Travelers Insurance. In this article Travelers talks about it being dangerous and yet still very common. In this article by Travelers, they talk about some of the statistics in regards to distracted driving. It is not just texting that can cause a distraction. In this article on Travelers, “According to research conducted by the Virginia Tech Transportation Institute (VTTI), driver distraction is a leading cause of vehicle accidents. 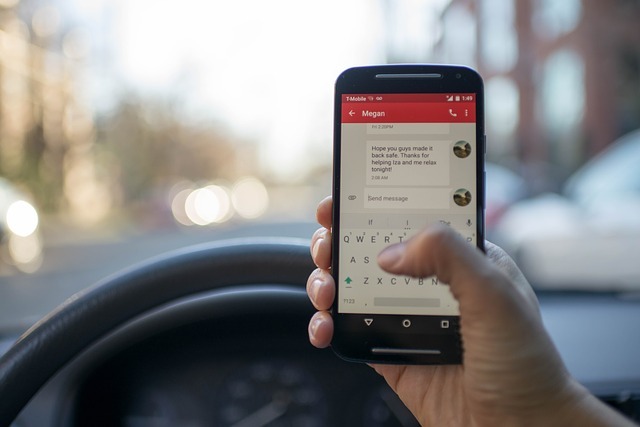 Nearly 80% of vehicle crashes involve driver inattention.¹ Additionally, texting while driving can increase your crash risk as much as 23 times.” In this article they talk about four steps you can put into place to make your “distracted driving policy” more effective. And in this article you can take a quiz and see if you are driving under the influence of being distracted. The point to all of this is…DO NOT drive distracted. Your life, and the life of those around you, are worth protecting.